[prMac.com] Auckland, New Zealand - Independent developer Mac OS X File Recovery today is proud to announce the release and immediate availability of File Extractor 1.0, their new file extraction utility for macOS computers. The app offers users the ability to extract files embedded inside other files, such as PDFs, DMG disk images, and many other files formats. File Extractor can recover over 100 different file formats. File Extractor can extract text files, graphics images, individual files, and other types of files embedded in any blob of data. Once the files have been scanned, users can select the files they'd like to recover with just a few clicks of their mouse. The app uses state-of-the-art algorithms to extract data, even from third-party formats that might otherwise be inaccessible. "File Extractor is the result of five years of development, which resulted in bulk data recovery software that was purchased and used by the United States Central Intelligence Agency (CIA) and Federal Bureau of Investigation (FBI)," says Mac OS X File Recovery CEO Ben Slaney. "While there are competitors on the market, they are slower, and their results are nowhere near as robust." File Extractor uses state-of-the-art algorithms designed to extract data from any type of file. Users will be surprised at the quantity, quality, and types of data the app will extract from source files. All extracted text is saved as "Raw Text (Plain)" files, meaning they can be read in any plain text editor, like the macOS TextEdit app. "I believe users will be amazed at the files they can extract and recover by using File Extractor," continues Ben. 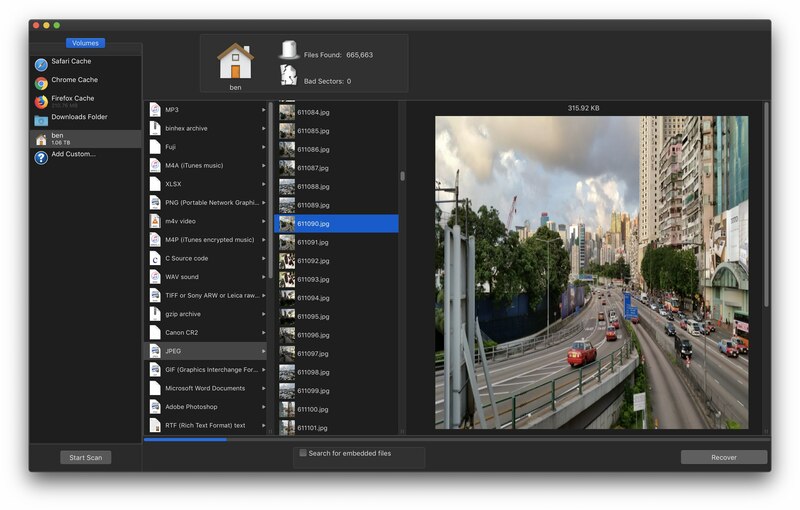 "The app is the ultimate file extraction utility, easily out performing any of the competitors available for the macOS operating system on the market today. I can't wait to hear how our users take advantage of its power!" File Extractor 1.0 is only $14 USD (or an equivalent amount in other currencies) and is available worldwide exclusively through the publisher's website. A free trial download is also available. Review codes are available to members of the press upon request.